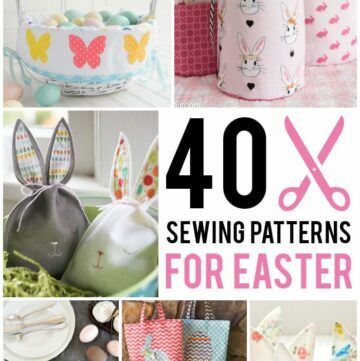 You are here: Home / Crafts / 5 Cute DIY Projects Perfect for Spring! I think the warm Spring weather has inspired Makers everywhere to create! 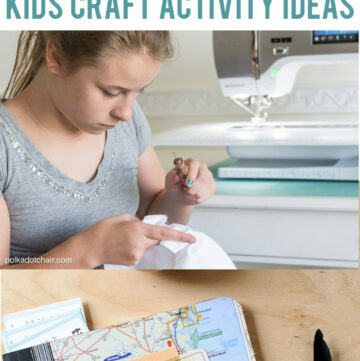 I have seen so many cute Spring themed projects popping up in my BlogLovin and Pinterest feeds this week and I thought I’d share some of the cute things that caught my eye! To find out more about the project, just click the words or the photos below. You may even find some fun new blogs to add to your reading list! Bev at Flamingo Toes always has the sweetest projects. 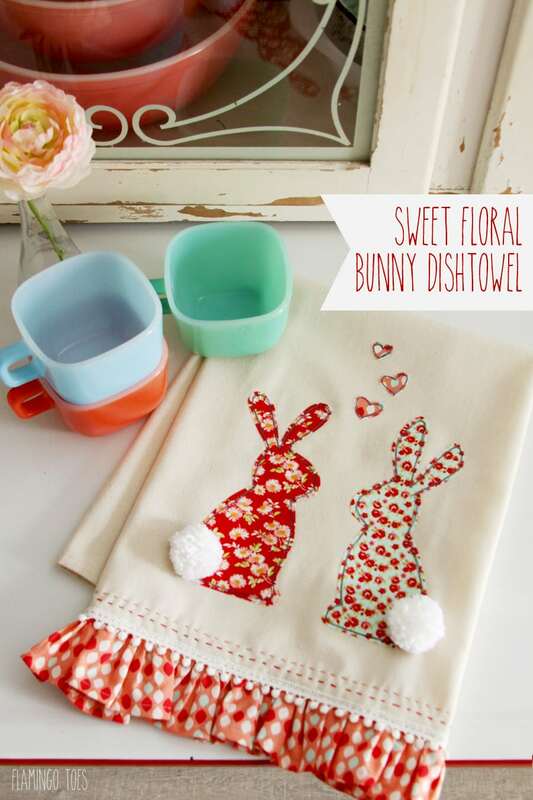 This cute bunny towel DIY is no exception. I love the hand stitching that she added, it gives the towel an extra bit of vintage charm. 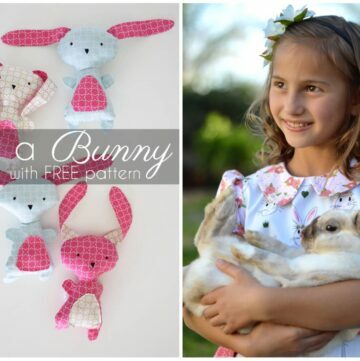 Wouldn’t these cute bunny ears headbands look adorable on a little one on Easter morning? I actually had the idea to do a similar tutorial, then saw this one pop up in my Pinterest feed, so I moved on to another project. I thought the idea was too cute not to share!… Get the DIY over at Say Yes. I have a nice collection of Liberty Lawn fabrics that I’m saving for a “special occasion”. Which is pretty much code for, “I’ll save them ’til I die”… I honestly hope that I don’t leave them to the next generation, but am never quite sure how to work with them. 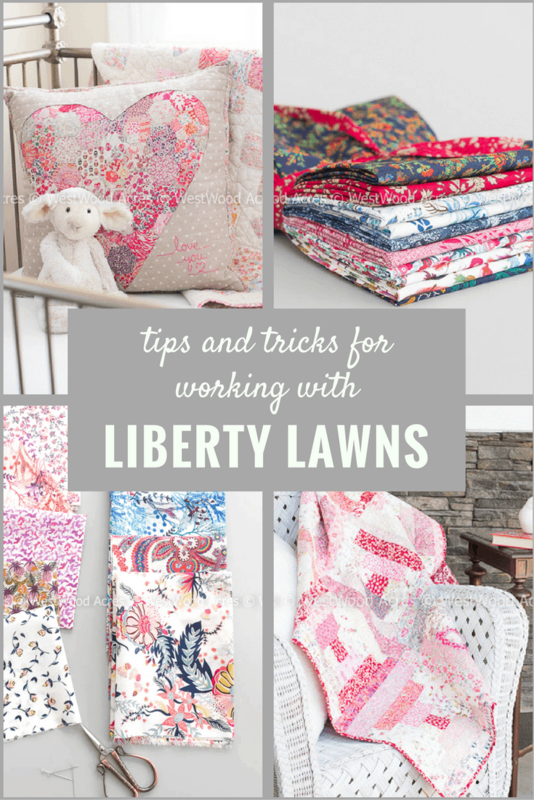 Liberty fabrics are special for a reason, and Amy over at Diary of a Quilter is teaching you how to use and care for the fabric. This project is a couple of years old but I thought it was worth sharing again! 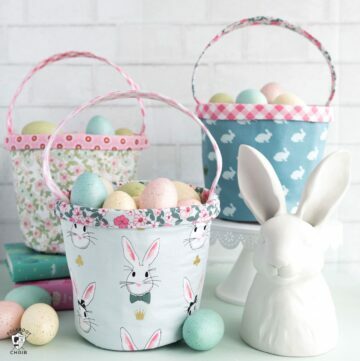 Back when my kids were small, you couldn’t find a cute white easter basket to save your life! They were all brightly colored and plastic. I stumbled on a few wood baskets several years ago and gave them a fresh coat of paint. I also made custom basket liners for them. 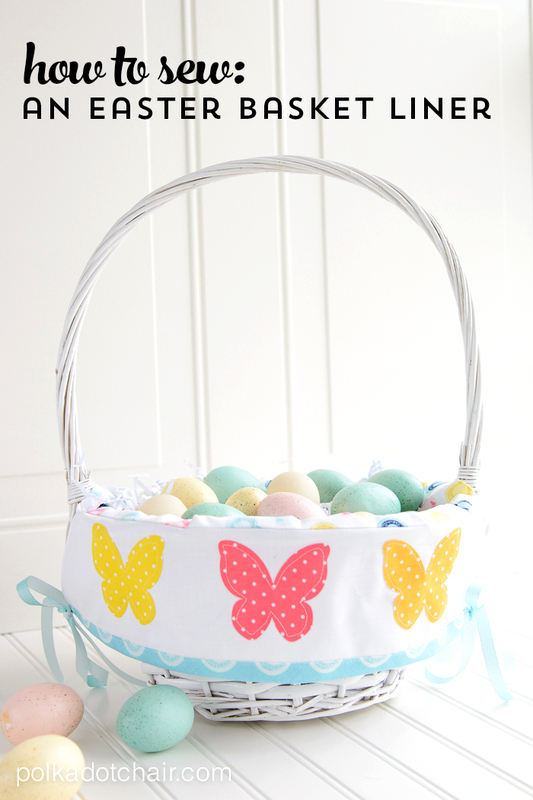 This tutorial will teach you how to make a custom easter basket liner for ANY basket! I love this project. It’s also a few years old but just SCREAMS Spring to me. Not only is it clever, it’s also insanely useful. 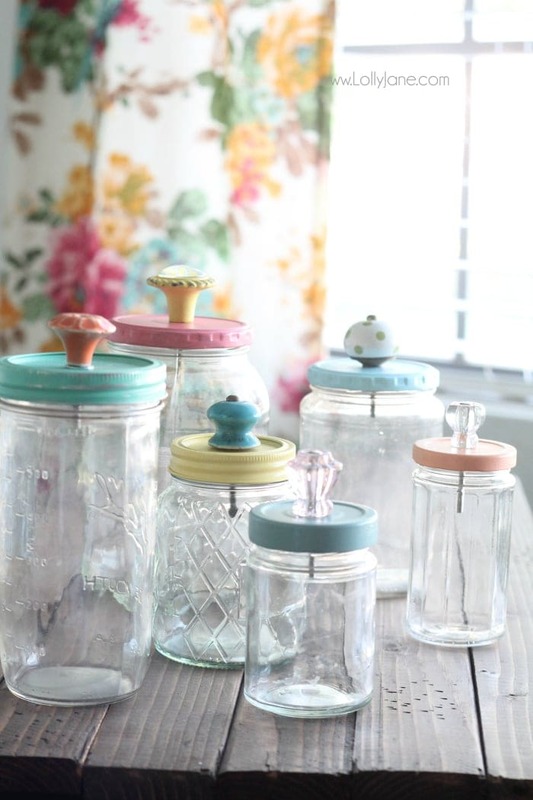 Learn how to make these cute jars over at Lolly Jane. 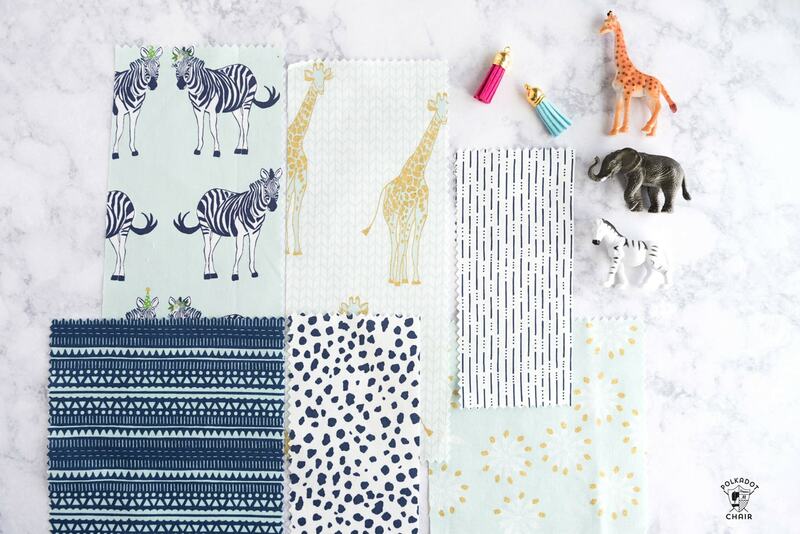 I have one more fun thing to share before I go… My next fabric line with Riley Blake is up on their website so you can get a sneak peek of it! It’s called Safari Party and was inspired by my trip to South Africa a few years ago. It features lots of bright and lively colors along with some of my favorite animals from the trip! No lions, tigers and bears… more like Zebras, Giraffes and Elephants! Watch for it to hit stores in July of this year. I’ve been busily working on a few new sewing and quilting patterns to go with it… It’s too soon to share any more about it, but I wanted you to know to keep an eye out for it! Love these jars, and the vantage looking lids with pull is a work of brilliance. 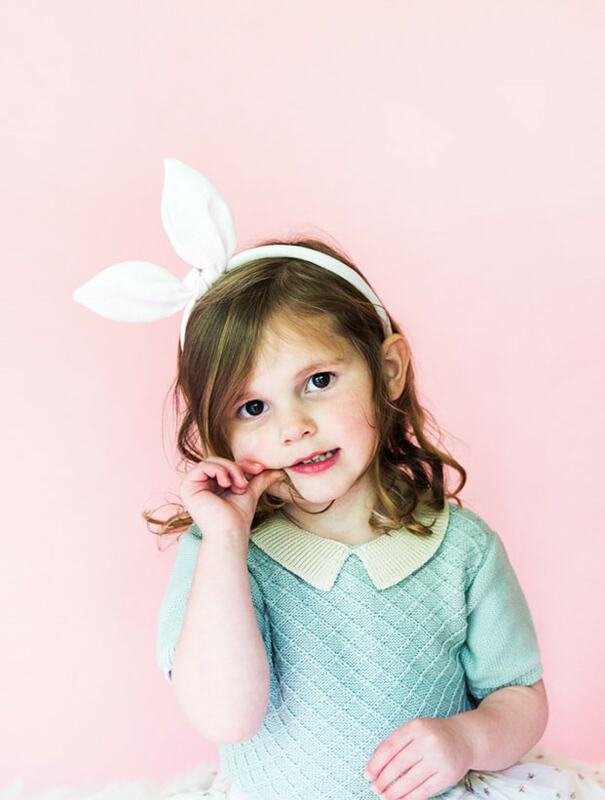 Your little Easter bunny is so cute, and her headband with the bunny ears, is not bad either. LOL!